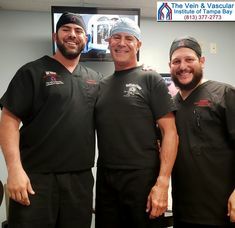 May-Thurner Syndrome Treatment in Tampa using IVUS intravascular ultrasound and stenting, performed at The Vein and Vascular Institute of Tampa Bay, by Board-Certified Vascular Surgeon, Dr. Kerr, helped Charlotte improve leg circulation. 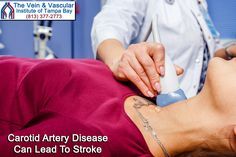 Charlotte’s new family doctor recommended that she go see Tampa vascular surgeon, Dr. Thomas Kerr. 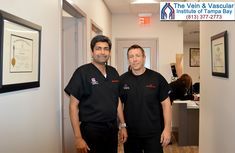 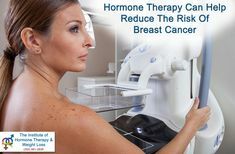 Using the most advanced endovascular techniques and IVUS intravascular ultrasound, Dr. Kerr was able to identify and treat the pelvic congestion syndrome (May-Thurner Syndrome) that was causing Charlotte’s symptoms. 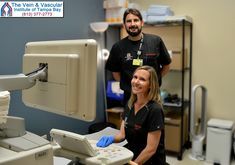 At The Vein & Vascular Institute of Tampa Bay, our vascular surgeons diagnose and treat May-Thurner Syndrome using Intravascular Ultrasound and stenting performed on an outpatient basis. 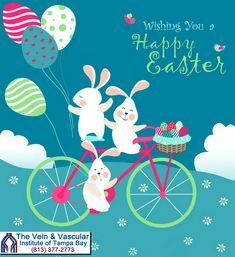 To schedule a vein consultation with one of our Board-Certified Vascular Surgeons, give us a call today at (813) 377-2773.